Happy Desk Week! 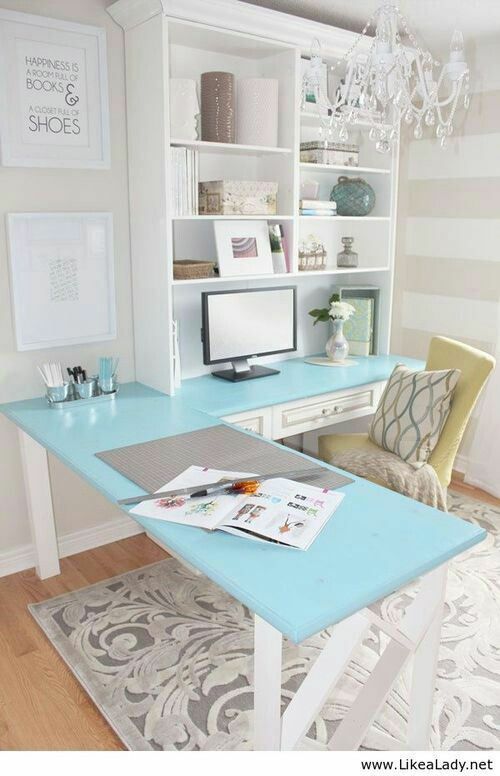 In case you don't know what I'm talking about, this week in the #BloggersBTS linkup - hosted by the lovely Nicole and Cathleen - is all about desks. In honor of that, I decided to put together a list of my dream desks and aspects I love about each one. 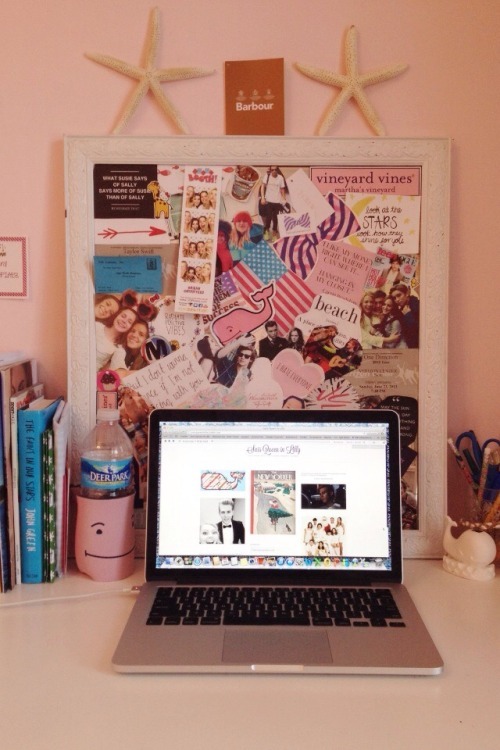 If you didn't know, I have a slight obsession with desks - I even have a whole Pinterest board dedicated to it! 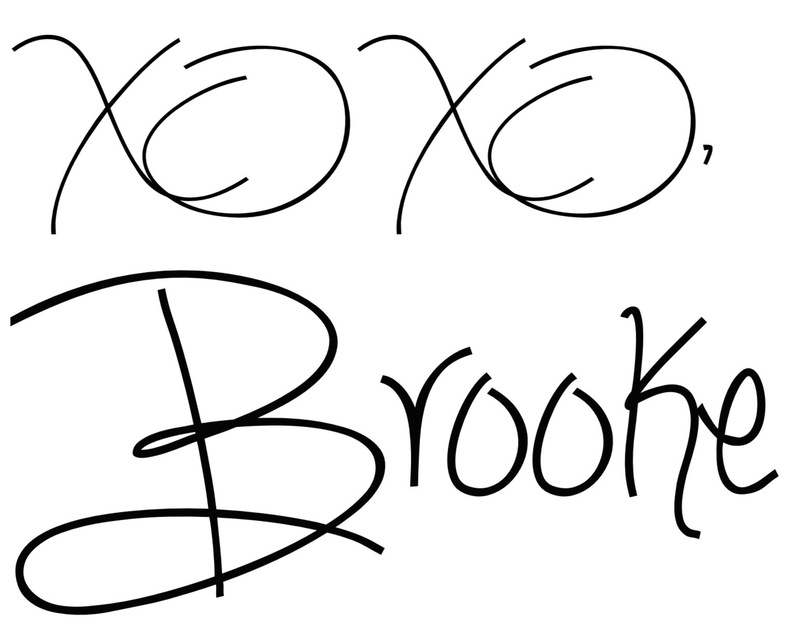 (Side note - be sure to follow me!) I have a desk, but it's not technically mine (although I'm the only one who uses it) and it is just a boring brown desk in desperate need of a makeover. So, keep reading for some serious PINSPIRATION! Note - I found all these images on Pinterest (hence the PINSPIRATION), but I have linked the websites where I found each one instead. 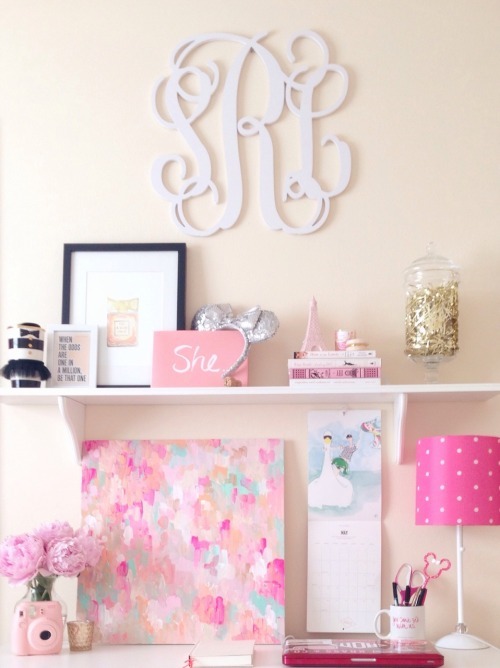 Because really, is any desk complete without a giant monogram? Can I just say, corkboard GOALS? 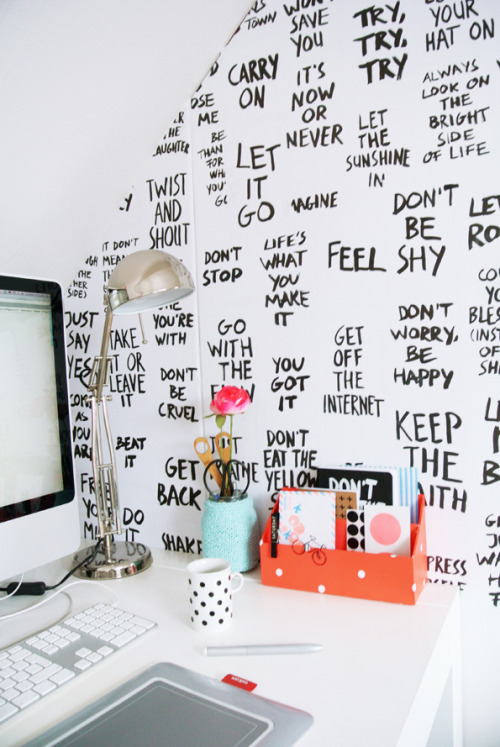 I don't know about you, but if I had a wall full of motivational quotes next to me, I don't think I'd ever leave. ...But that doesn't mean I wouldn't be head over heels for a bright aqua one! Okay. 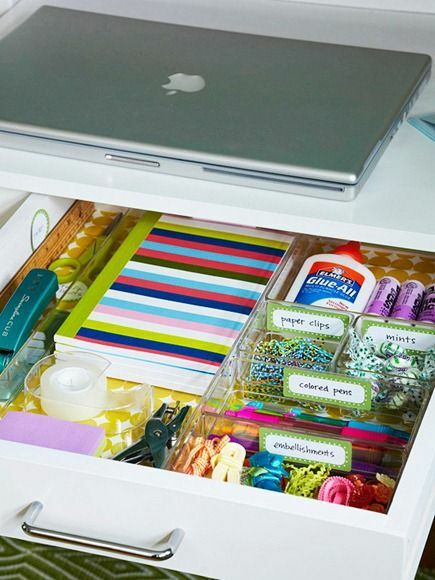 This desk drawer is the perfect way to stay organized and have everything out of sight but right within reach. And last but not least... One of my favorite designs is to display things on a shelf above your desk. 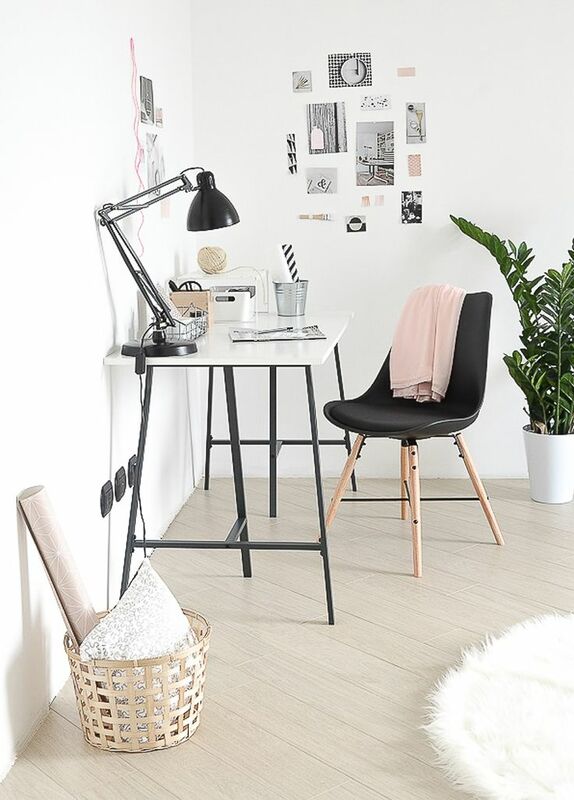 Thanks for reading and be sure to leave a comment below on where you get your office inspiration from! 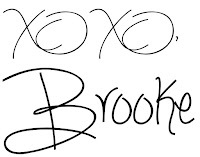 And be sure to check back on Friday for another #BloggersBTS post! Is Instagram Losing Its Touch? 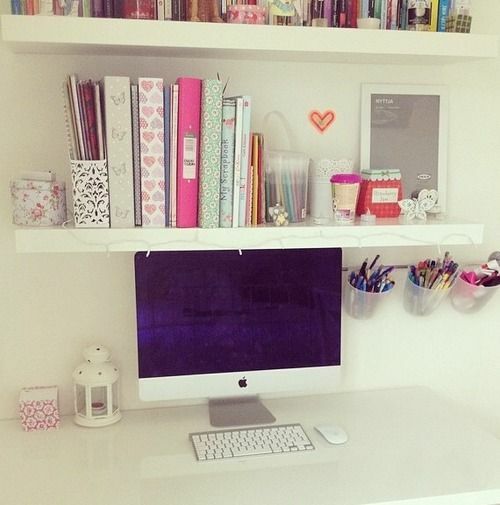 4 Quick and Easy DIYS for Back to School!